What are the expenses or costs with a houseboat? What Expenses or Costs go a Houseboat. Besides the obvious payments if any, what be the actual overhead, expenses, or costs associated with owning or running a houseboat? I'm wondering about some of the recurring expenses or costs involved in running/owning a houseboat. 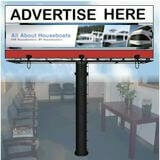 1) Dock or slip fees at a marina for your houseboat. Unless you can use a mooring ball. 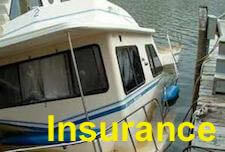 2) An insurance policy is a requirement in most marinas, therefore this is a running expense. 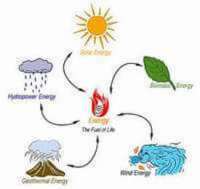 3) Fuel for the engine(s) and generator (if equipped). If your houseboat is equipped with propane for heating or cooking, this would be another expense. 4) Electricity is sometimes included in the marina fees, and sometimes it's charged on a usage basis. 5) Winter storage fees depending if your in a area where the climate doesn't allow year round boating. 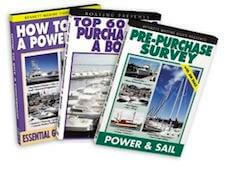 6) Maintenance and repairs costs are part of any hobby or sport, so you have to budget for the parts and labor costs of fixing and upkeep of your houseboat. 7) Cable & Internet are an optional service available in many of the marinas, so a monthly fee can be expected for the usage. These are some of the common expenses that someone can expect with owning or running a houseboat. 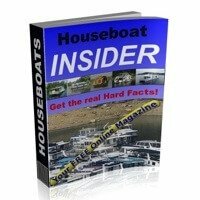 Hopefully some of our readers will share and post comments about their houseboat expense experiences. 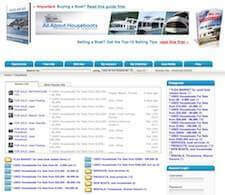 Comments for What are the expenses or costs with a houseboat? Compare/think about the cost of owning a vacation property in a remote location. I invested $15,000 in a used 30ft trailerable houseboat, and keep it at a marina in the "north channel" of Lake Huron for $850. It's used as a base camp for fishing activity, sightseeing, etc... Total investment would not cover the cost of "thinking" about a remote vacation property.